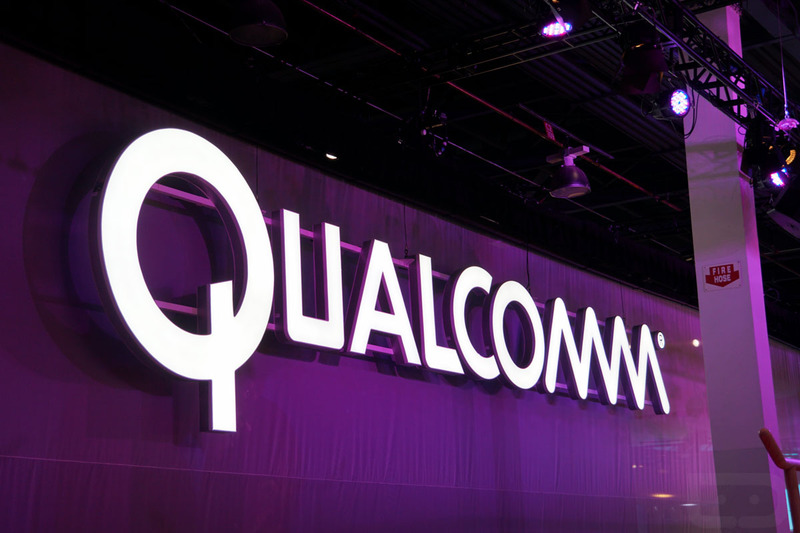 Back in November, Qualcomm announced both its new Snapdragon 835 processor and its newest version of fast charging technology, Quick Charge 4.0. While no current devices have been confirmed to support Quick Charge 4.0, even though there are a handful of them already running the Snapdragon 835 (Galaxy S8, U11), Qualcomm went ahead this morning and announced Quick Charge 4+. 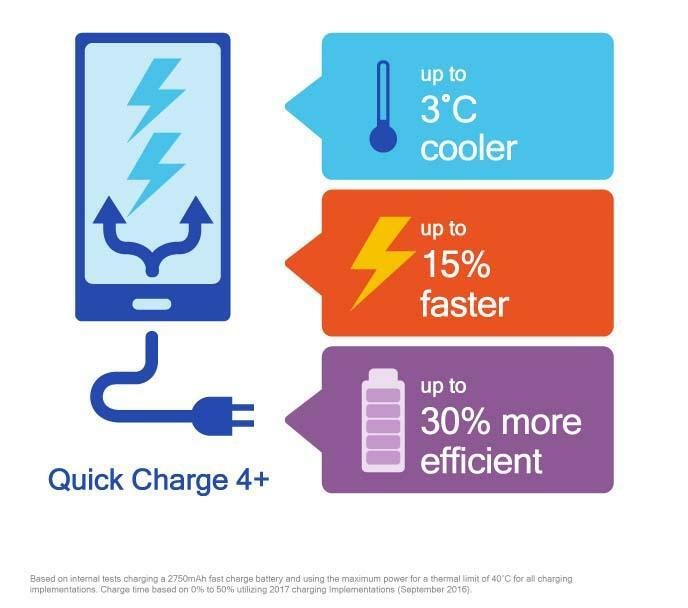 Quick Charge 4+ includes every feature of Quick Charge 4.0, according to Qualcomm, but also features an additional three improvements. So you get the 50% charges in 15 minutes, “expanded charging intelligence,” and more safety awareness. On top of that, 4+ features Dual Charge technology, Intelligent Thermal Balancing, and Advanced Safety Features. To recap, you get potentially cooler charging temperatures that could lead to more charge in less time, less hotspots from charging, and new safety protocols to help better monitor temperature levels. As the graphic below describes, this could mean 15% faster charging that is up to 30% more efficient. To go along with today’s bit of 4+ news, Qualcomm announced that the nubia Z17 will support Quick Charge 4+. So far, that’s the only device, though we should see more at some point.